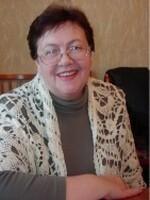 Creation of cultural and educational environment in the sphere of applied and decorative arts in Nizhny Novgorod. 1. Presentation of applied and decorative arts’ masters and needlework-clubs. Detailed master-classes, consultations for persons wishing to become familiar with applied and decorative arts. Guidelines on literature about applied and decorative arts, acquaintance with new techniques. 2. 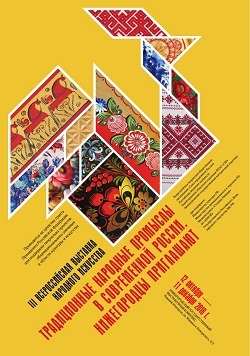 Coverage of all important cultural events in Nizhny Novgorod connecting with applied and decorative arts – exhibitions, contests and so on. 3. Forum for people with common interests in arts.